A perfectly portioned fall meal! 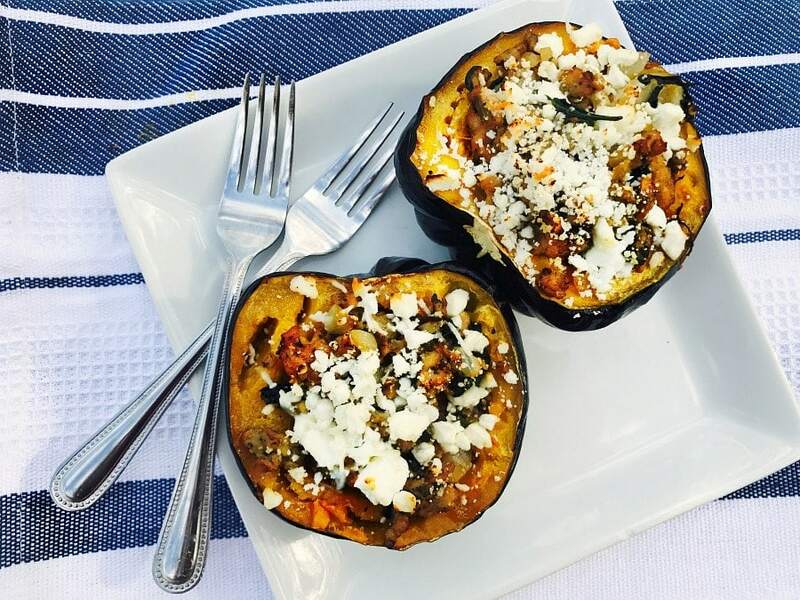 This 21 Day Fix Stuffed Acorn Squash with Sausage, Spinach, and Feta is as delicious as it is beautiful. And it’s also versatile, so sub your favorite protein, veggies and cheese for variety! 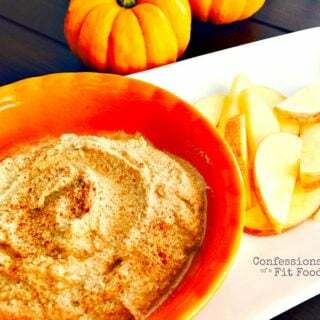 Confession #129 – I am totally kicking myself for not trying acorn squash until now. I don’t even have a real reason. I mean, I guess I was never sure how to prepare it, but that hasn’t stopped me from trying things before. I think I just felt very fulfilled in the area of squash…I had no idea how much I was missing out on! 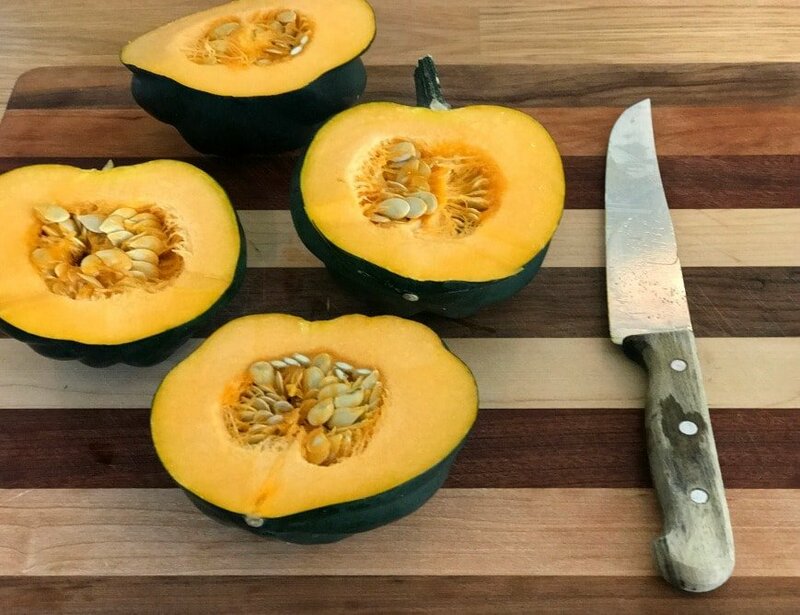 So unlike Spaghetti Squash and Butternut Squash, where I fear losing a finger every time I attempt to cut them raw, acorn squash is super easy to cut before cooking. 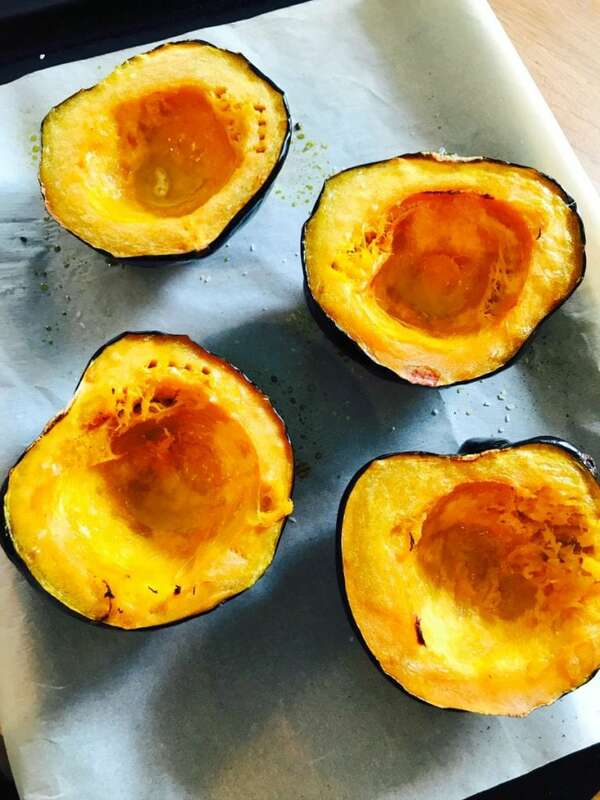 For recipes like this 21 Day Fix Stuffed Acorn Squash, I like to cut mine top to bottom, because it’s a little flatter that way and the squash rests easily on my cutting board and plus it makes an adorable heart shape. But you can also cut it in half across the middle and the halves look like a flower! Either way, it’s pretty easy and pretty darn cute. And the flavor of acorn squash is slightly sweeter, and even maybe more mild, which gives it amazing versatility as a meal, a side dish, or even a sweet treat. I am totally in love, in case you haven’t noticed. Here’s a video of me gushing over acorn squash on my Facebook Page. 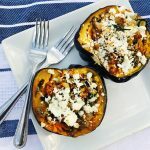 Anyway, for this particular recipe, I was inspired to make my acorn squash into a savory dinner because while at the farm market where I finally took the leap and put some in my cart, they had this yummy chicken sausage with spinach and feta. 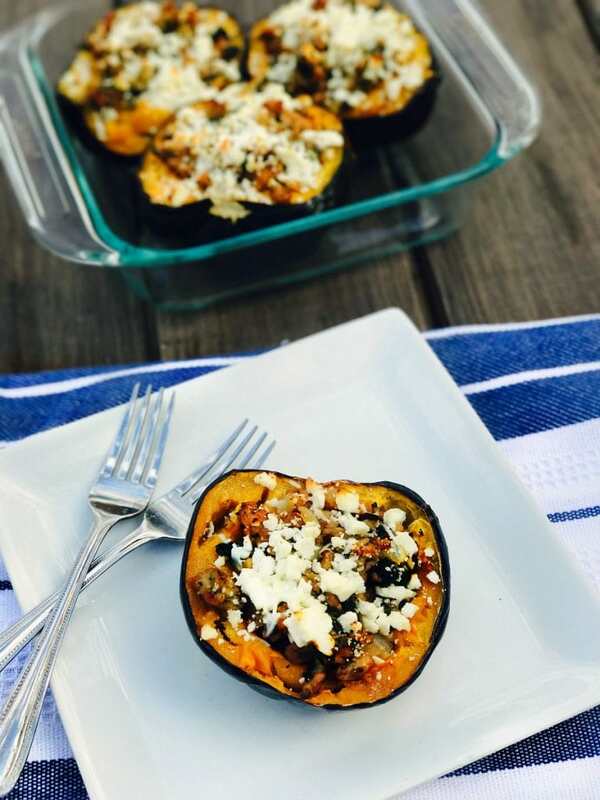 Like I said before, there are SO many options for making stuffed acorn squash, but I decided to put all this deliciousness together and we loved the results! You start by roasting the squash with some salt and olive oil. I cook mine cut side up because I love how the squash caramelizes during the roasting process, but I know other people like to steam it face down. 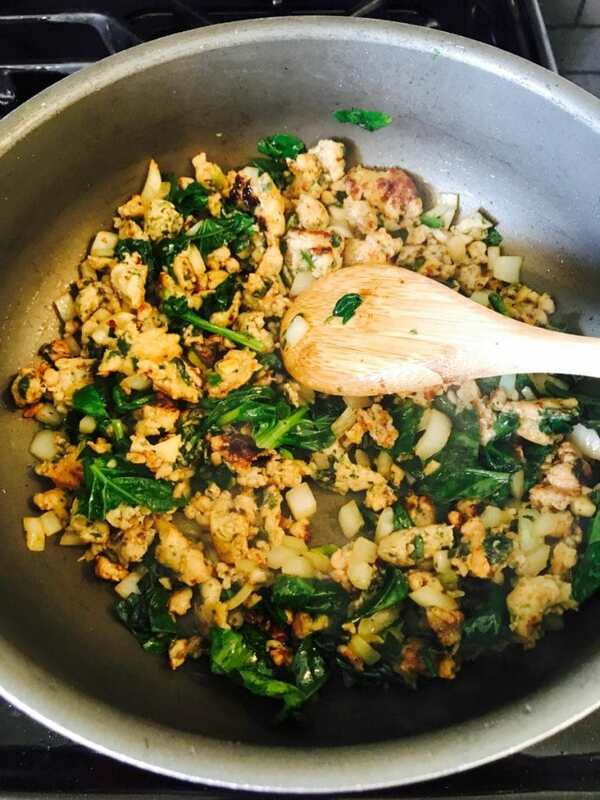 While that’s roasting, I made this quick and yummy stuffing mix with my sausage, some garlic and onion, and chopped spinach. After about 40 minutes, the squash should be ready. You want it to be easy to mash, but it should still retain it’s shape so you can use the squash half as a bowl! Yipppeeeee! Now go ahead and stuff that squash. And you could eat them as is, especially if you need a dairy-free option, but because my sausage had some feta in it, I decided to top mine with some extra feta cheese and a tiny sprinkle of pecorino romano. You could go all romano or even parmesean or goat. Basically, cheese it up with your favorite because you can’t go wrong. A couple more minutes back in the oven and to melt the cheese and you are ready to dig in! And leftovers, if you are lucky to have them, are awesome for packed lunches! I even ate mine without heating it because I was totally starving and kinda lazy. Still freaking good! What are you waiting for? Get thee to the store, buy some acorn squash and get stuffing!! Preheat oven to 400 degrees and line a baking sheet with parchment paper (optional, but keeps the mess away). Cut each acorn squash in half, top to bottom OR across the middle, and remove the seeds. Use the first 2 teaspoons of olive oil to brush each squash, then sprinkle with salt. Place squash halves in oven for 40 minutes, or until fork tender, but still retaining their shape. While the squash is roasting, brown sausage in a skillet until cooked through. Next, add in remaining olive oil, onion and garlic to the pan and cook until veggies are soft. Mix in spinach and sprinkle mixture with a little salt. Cook until spinach wilts. Once squash is finished cooking, use a fork to gently mash the inside. Then divide sausage and veggie mixture evenly among the squash halves. Top each with 2 T of feta cheese and a 1/2 T of pecorino romano. Place squash back in the oven for a few minutes to melt and brown the cheese. 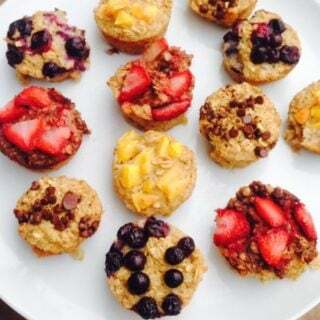 These were SO DELICIOUS!! Loved every bite. Even found that chicken, spinach and feta sausage at Aldi. Thanks for the squash inspiration! I made this for the family tonight (which is scary because I don’t cook). This was so fun and easy. And…DELISH. So filling and tasty. Even my meat-and-potato hubby couldn’t finish his half (yay – lunch for me tomorrow!). You are a genius, my friend! 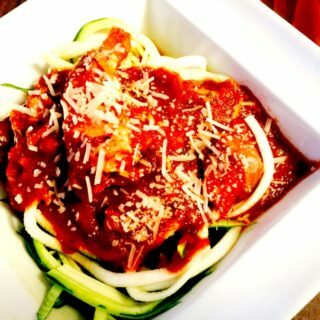 Another amazing recipe from your blog!! Loved it. I’ve made stuffed squash in the past and this has a lot less ingredients so I was worried it wouldn’t be super flavorful…wrong!! Delicious!! This is my lunch for the week at work and I got multiple comments today about how amazing my lunch smelled! That’s AWESOME, Jess!!! And, yes, as long as the ingredients are the right ones, you don’t need a whole lot! So happy to hear this was a hit for you! Thanks for taking the time to write such a nice note! 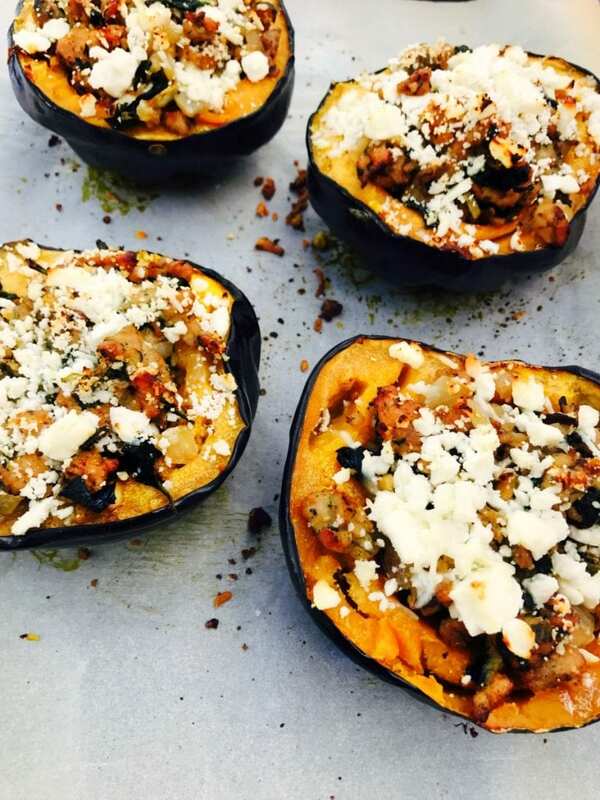 I know this is an older post, but thoughts on doing this with butternut squash? I’ve got two small ones I’ve been needing to use!